The government plans to drop the GST rates for completed & under-construction housing units to the 5% GST slab from the present 12%. The GST Council would be taking up the matter at a meeting that is scheduled next month. 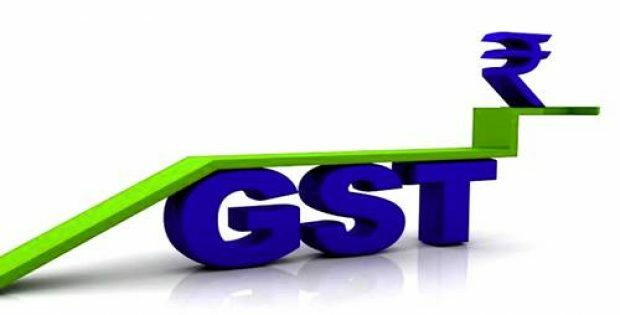 The Government of India is reportedly planning to lower the GST rates for finished as well as under-construction residential houses to the 5% GST slab from the presently levied 12% GST. Currently, 12% GST is levied upon payments that are made for completed or under-construction residential properties where the customer is not issued a completion certificate at the time of the sale. However, the tax is not levied on property sales where the completion certificate is issued at the sale. According to a report by The Telegraph India, the differential GST treatment that is given to completed & under-construction housing projects is the primary reason behind the slowdown experienced by the real-estate sector as customers are postponing their purchase to get the completion certificate at the time of the sale, which allows them to get the tax benefits. This provision puts more financial burden on construction companies as enough funds were not being generated via bookings. The Prime Minister of India, Narendra Modi stated that the government initially wanted to categorize completed & unfinished houses under the 5% GST bracket similarly to what it did for restaurants. Modi further added that the initial decision was met with resistance as some had their own reservations, which prevented the GST Council from making the move. The decision has now gone to the committee and the government would be ensuring that the committee report is accelerated. The Finance Minister, Arun Jaitley stated that homebuyers felt they were not benefiting under the GST levies. Jaitley further added that the Council received certain proposals and would look into the matter at the upcoming council meeting. According to reports, the GST Council would be making a decision on the matter at the meeting scheduled for next month.